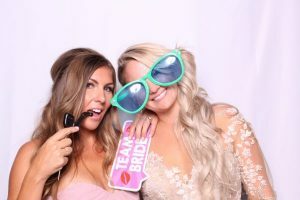 Cornerstone Entertainment offers Lake Tahoe DJ, photo booth rental, and event services for any event you’re planning in Lake Tahoe, Sacramento, Reno, Northern California, and more. We want to make your event one everyone will remember! No one will care more about your wedding than you do. We understand that. But when it comes to caring, we strive to be a close second. 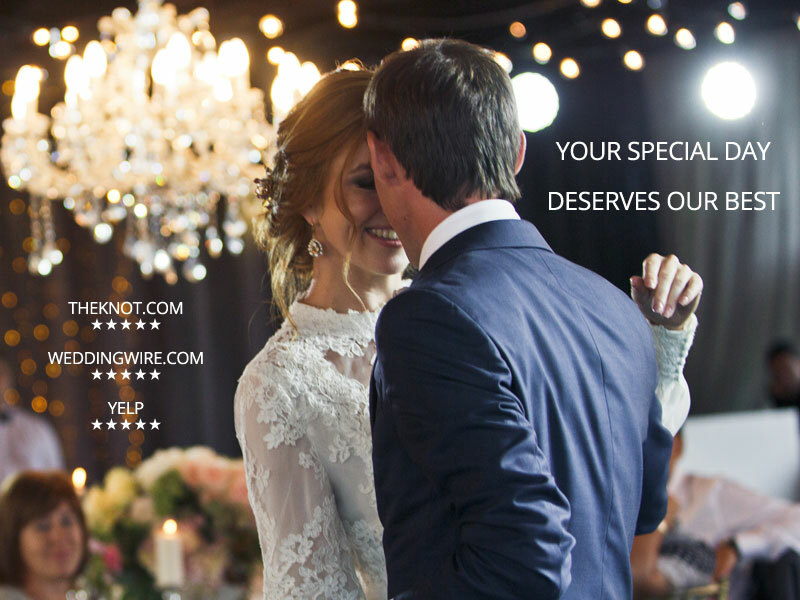 Your wedding may be the biggest day of your life, and we will treat it as such. It’s why we prepare days for it. It’s why we show up so early. And it’s why we have never, ever no-showed. I want to make your wedding or event one that no one will forget! Click below to learn more about my DJ services, to get a quote, or to book. We have a TON of fun, and we take portrait-quality pictures at the same time! Click below to see our booths, picture galleries, and more. My husband was skeptical about the Photo Booth and the costs, but once he saw how much fun it was, he found it to be absolutely necessary. It was such a great addition to the wedding and we are so lucky to have found Drew and his company. Drew was an awesome DJ. He did our wedding a couple weeks ago. The dancing was awesome. He killed it. He did everything we asked for and then everything our guests asked for. Seriously, this is a great DJ. Beforehand, he was perfect too. My wife and I didn’t know what we wanted. I’m pretty sure we got into a fight in the venue in front of him when “planning.” He didn’t care. He told us what he needed, then delivered above and beyond. Drew at Cornerstone DJ services was great. He was easier to work with than any other vendor for our wedding. He made sure that anything and everything was covered (music selections, announcements, etc.). He was always punctual with responding to questions and/or changes, even the ones posed to him at the last minute. 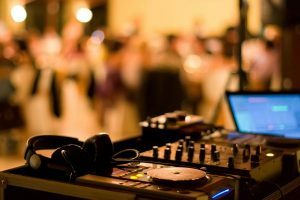 I would recommend him to anyone in need of a wedding DJ in the South Lake Tahoe area.